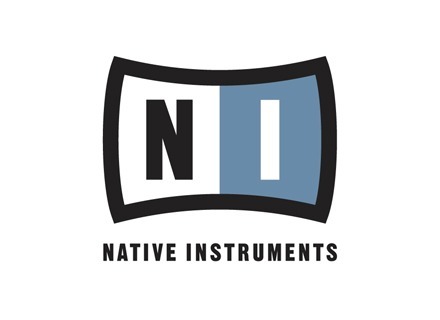 Native Instruments launches the Freedom of Sound offers during which you can get discounts on Reaktor 5 and its instruments. Boscomac offers Reaktor users its new Orgamundo virtual organ. Peter Dines from Reaktortips adds to its Reaktor instrument list the Frame 3 sampler with advanced sampling possibilities.